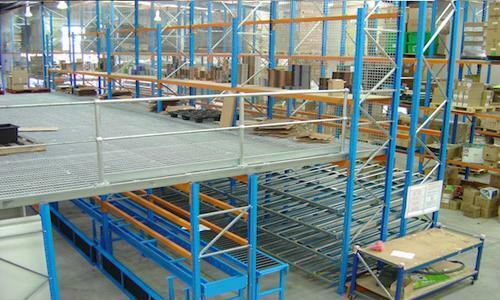 It is essential to implement good material handling practices to ensure the safety of employees and goods in warehouses. This in turn contributes to improvements in supply management as it encourages manual handlers to deliver faster and record unusual orders. In this post, some of the key aspects related to manual material handling practices are discussed which businesses can make use of to operate their warehouses a little more smoothly and efficiently. 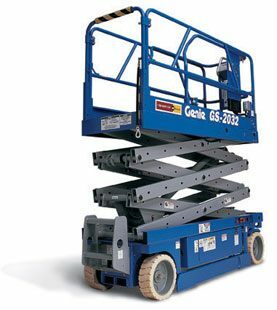 Manual material handling involves lifting, lowering, pushing, pulling, carrying, holding and restraining of a variety of goods. Incorrect manual handling practices commonly cause lower back pain and injuries. Providing the right tools, especially for handling heavy goods, helps prevent accidents and injuries to a great extent. 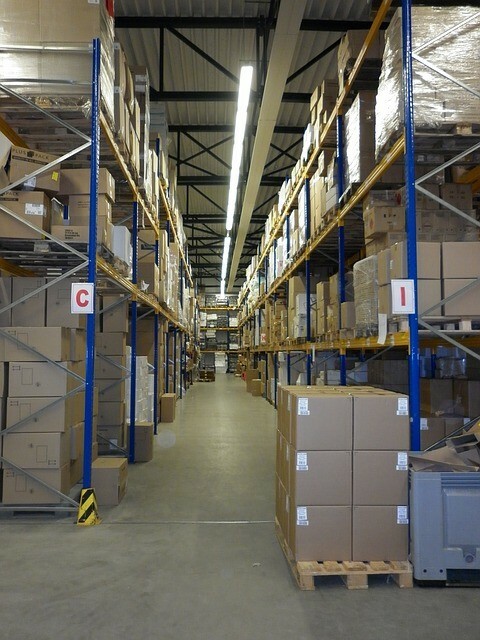 It is a good idea to display tips for handling material safely in several locations around the warehouse. This helps workers to quickly refer to the display if he/she has a question. 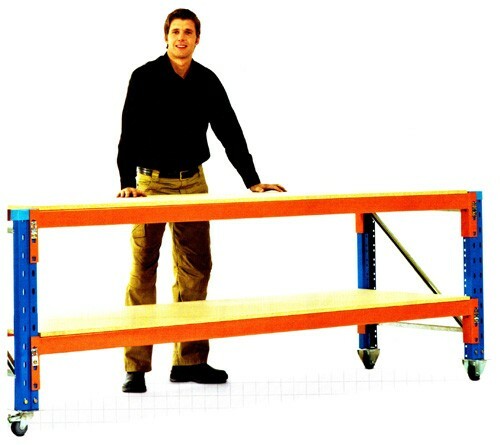 Finally, it is important to stack goods in such a way that handlers have to neither bend down nor reach overhead for handling goods so that injuries caused by repetitive motion can be eliminated. Training sessions are essential to teach workers the right way of handling different types of goods and using the right tools for various material handling jobs, including heavy items. This is because workers may assume that they are lifting heavy goods correctly, but actually repeated performance of an incorrect lifting technique may be causing damage to their backs. Refresher courses help workers to learn new ways of staying safe in the workplace. Earmark separate lanes within the warehouse for goods that are being brought in and those that are being sent out. If there is a limitation of space in the warehouse, road traffic rules may be employed to ensure consistency and prevent accidents. Keeping all tools used for manual handling of goods in proper working condition helps not only to ensure safety in the workplace but also to improve productivity by reducing the handling time. Therefore, it is important to invest in repairs as well as replacements. Educating and encouraging workers to improve upon manual handling practices that are being currently followed in the organisation coupled with comprehensive documentation goes a long way in ensuring a safe and productive working environment in warehouses.